This yummy Thai Peanut Dressing is SO flavorful, quick and easy to make, and it tastes delicious on everything from salads to stir-frys to saté and beyond! 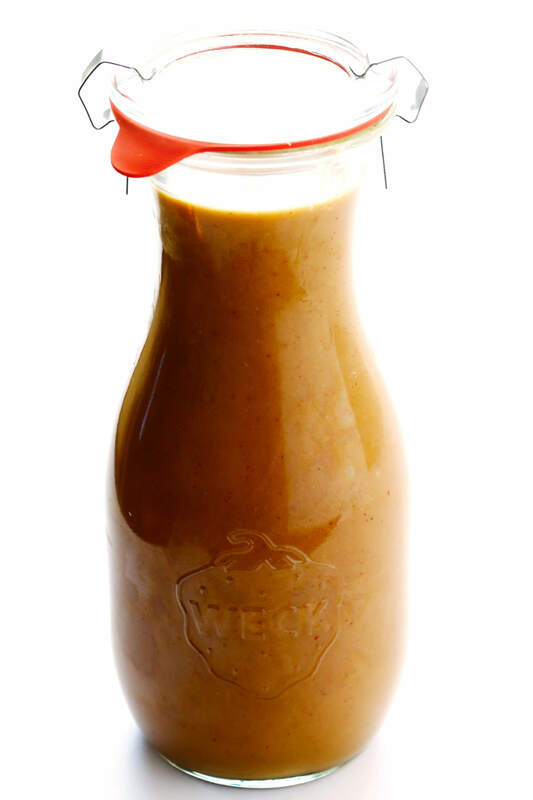 I don’t know about you all, but I find a good Thai peanut dressing downright irresistible. 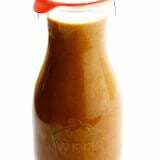 I mean, any good peanut dressing (or peanut sauce) for that matter is always a win in my book. But especially when it’s mixed Thai-style with some tangy lime juice, a hint of spicy sriracha, and a kick of ginger — I can’t get enough of the stuff. It’s the perfect way to kick your salads up a delicious notch. 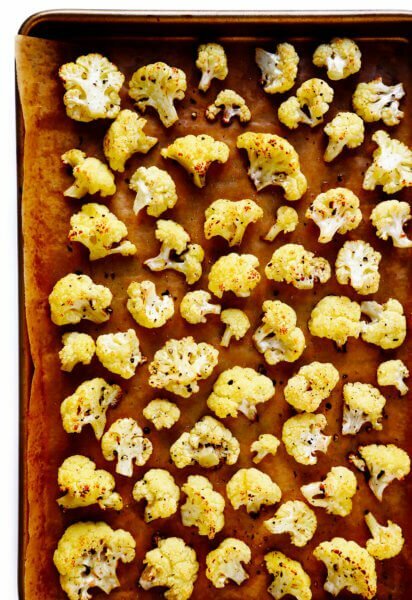 Or — bonus — it also tastes delicious paired with your favorite proteins, roasted veggies, stir-frys, you name it! Such a delicious and versatile recipe. And it’s wonderfully simple to make as well. Here’s my favorite recipe! If you’d like an herbier dressing, feel free to add in 1/4 cup chopped fresh cilantro. If you’d like a thinner dressing, feel free to whisk in a few extra tablespoons of water or coconut milk. This Thai Peanut Dressing recipe is quick and easy to make, it can be used in all sorts of dishes, and it’s downright irresistible. Whisk all ingredients together in a small bowl until evenly combined. 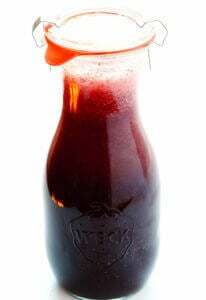 (Or — my favorite method — shake them together in a sealed mason jar or salad dressing bottle until evenly combined.) 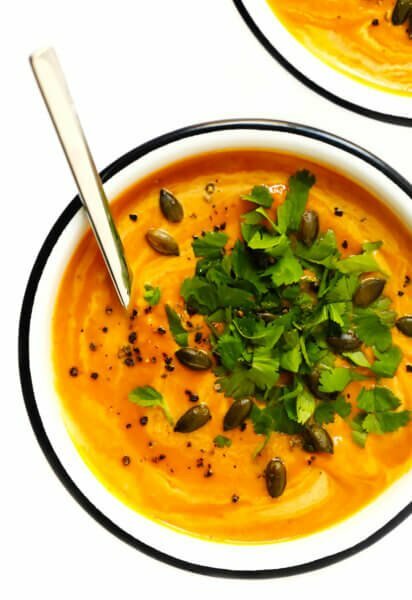 If you would like to thin out the dressing, feel free to add in a few tablespoons of water or coconut milk until the dressing reaches your desired consistency. *Use tamari if making this recipe gluten-free. **The top photo in this post features a double batch of the recipe. I know I’m going to LOVE this dressing-it sounds very close to what we put on our Asian Chicken Salad. Thanks so much for the time and effort you take in providing us with these fabulous recipes. You make our life tastier at the dinner table! Oh my, awesome recipe! Adding a satay or Thai dressing to a salad makes it so delicious, and makes me feel a lot happier about havimg to eat my salad! Yesterday, I made this sauce for my lunches this week and it’s really good (pairs well with my plain chicken breast for this week)! Made this today. Yum is an accurate description. I replaced agave/sweetener with two Medjool dates. This is sooo good. We had it on a soba noodle salad with fresh veggies and baked tofu. Yum! 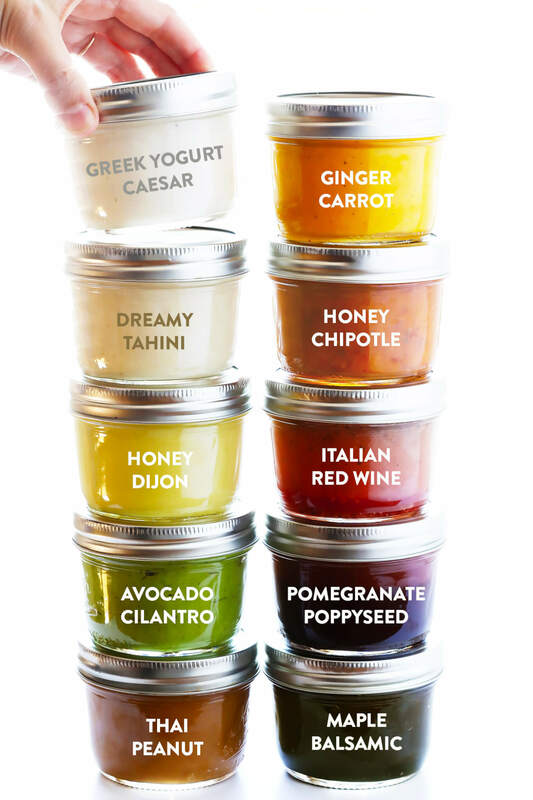 Thank you for your salad dressing recipes! This peanut dressing makes eating my daily two cups of leafy greens a happy experience.